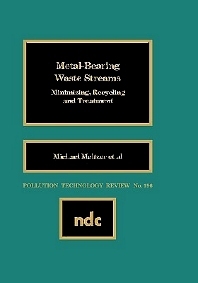 Analyzes alternatives to land disposal of hazardous metal waste streams, focusing on methods to prevent waste generation. Source reduction, recycling and treatment strategies are covered. Municipalities and industry interested in alternatives to land disposal of hazardous metals.